High performance sequential shifters. Weddle Industries now offers a choice of two new high performance shifters for your S-Series sequential transaxle. 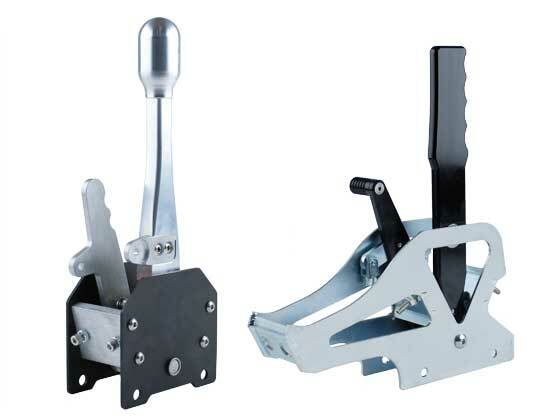 These shifters are compatible with both cable or solid rod linkage and feature a dual lever system to prevent the accidental engagement of reverse gear. Both shifters are designed to perform smoothly and positively in the harshest environments.